California Chow Chow Rescue View other Chow Chows for adoption. To meet our dogs please go to our website: www.happyheartsgsr.org and complete an application. Osito is a stunningly elegant smooth coated Chow/shar pei. He is 4-5 years old, about 70 lbs and medium energy. He has a Chow personality and is aloof with strangers, non-intrusive yet affectionate and needing time and space to learn to trust. He has not been well treated in his life and needs a secure, loving, peaceful environment. He walks well on leash and knows his sit and down commands. 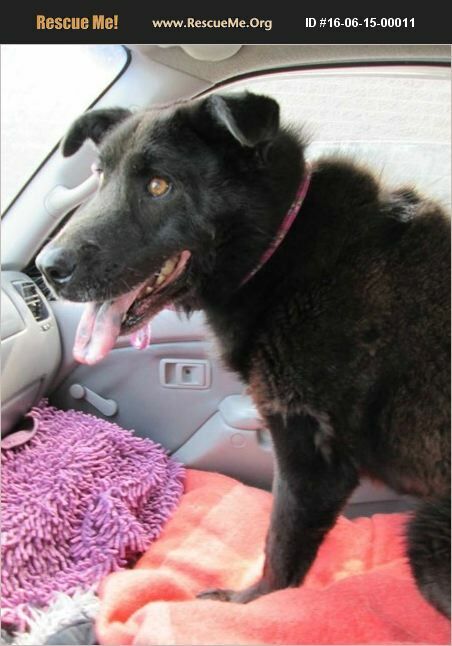 He would prefer to be in an adult home as an only dog and will make a wonderful companion. He is currently in boarding and is longing for a home of his own where he can be a part of a family who loves him. Chow experience is helpful. To meet our dogs please go to our website: www.happyheartsgsr.org and complete an application.